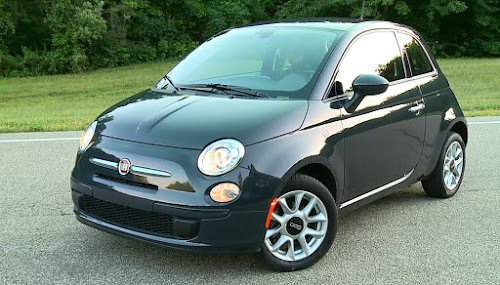 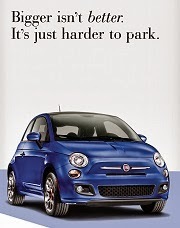 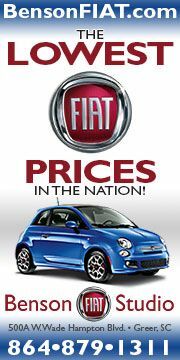 The registration deadline for the 2012 Fiat FreakOut is drawing near. 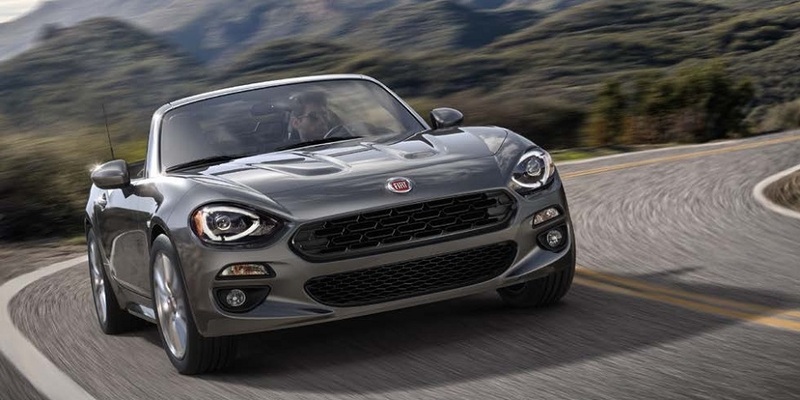 What's the Fiat FreakOut? 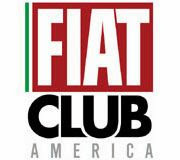 Only the largest get together of Fiat Group cars in North America! 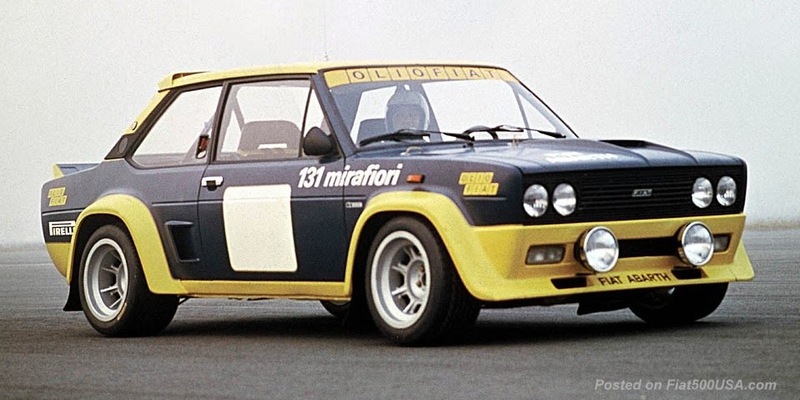 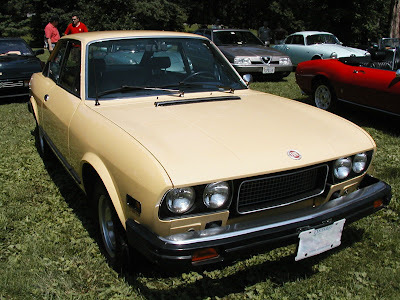 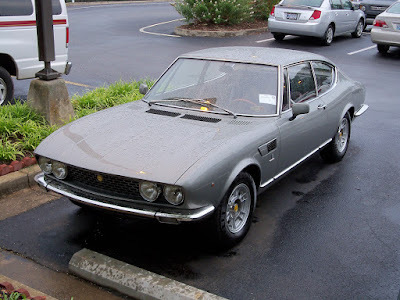 Specifically it is the Fiat Lancia Unlimited (FLU) car clubs national convention, a four day event that is filled with cars, activities and enjoyable, fun people. 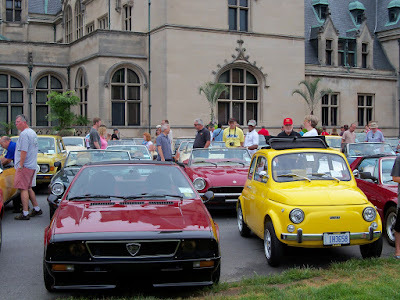 The 29th annual Fiat FreakOut will be held at Wintergreen Resort near Charlottesville, Virginia, on August 2nd through the August 5th, 2012. 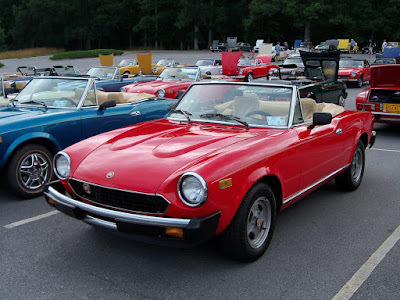 This year's event promises to be something memorable with a venue nestled in the beautiful Blue Ridge Mountain area of Virginia that has hosted large automotive groups including BMW, Ford, and the massive “Camp Jeep” national event. 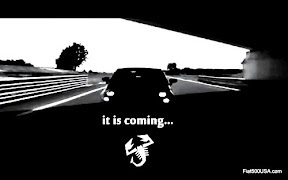 Make sure you register by the July 22 deadline!